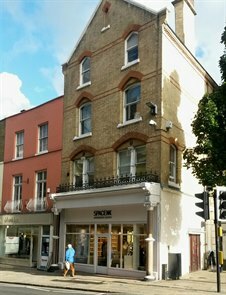 Cattaneo Commercial are pleased to announce the letting of this excellent town centre office suite to local company, Appssential Limited. Comprising 630 sq ft of air cooled offices, it is strategically located close to the river and within close distance of Richmond Station. If you have an office requirement or are considering a disposal, please contact either Andy Armiger or David Keates on 020 8546 2166.